As someone who has recently jumped on board the vegan train, I was pleased to see this week that Domino’s is trialling a Vegan Supreme pizza in the UK. A friend of mine tagged me in a post about it on Facebook from LADBible and then I saw it on the Metro and that the news was spreading. Launching anything vegan is a sure-fire way to get positive press at the moment, because veganism is oh-so-hot-right now (and long may that continue). Plenty of food, beverage, clothing and cosmetic brands are doing their bit to partake in this new cruelty-free approach and Domino’s is the latest pizza brand in the UK to bring something to the table. 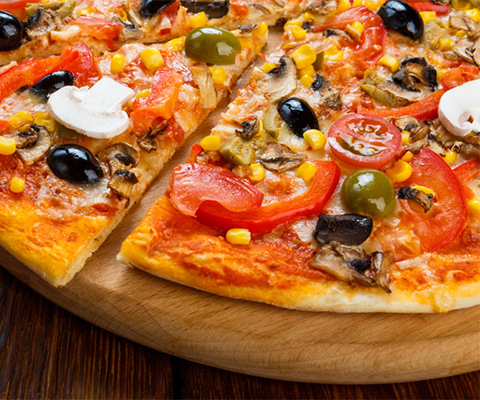 Not everyone will be able to order the vegan pizza, but it’s thought to be available from more than 40 stores in the UK. The pizza chain did biff up the description at one point, listing egg as an ingredient in the base (not vegan, obvs) but has since changed that and it was apparently just a mistake. Normal Domino’s bases aren’t vegan, so this might make a few people worry. However, this is largely a good move for the brand; even if some people took to Twitter and Instagram to say they weren’t a fan of the taste or texture of the vegan offering. I say well done to Domino’s for giving this vegan thing a go. Tesco is a having a bit of a ‘mare this week, after multiple cars broke down due to what was first thought to be a fuel mix up. Many of those topping up their tanks with diesel at the Bristol East Extra petrol station on the M32 on Monday morning this week didn’t end up getting very far before breaking down. 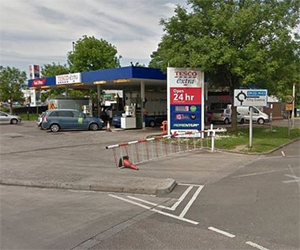 Initially, it was claimed that petrol had accidentally ended up in the diesel storage tank, but Tesco later said that the problem was actually caused by water ending up in there and not a fuel mix up. It is now investigating how this happened, but news spread fast which was damaging for Tesco. The BBC, Metro, Daily Star, local media and other titles reported on the news and as the petrol station had to close whilst everything was being investigated, it would’ve hit sales figures badly. The situation could also raise trust issues, as to some it’ll sound like Tesco was trying to water down the fuel, but you can bet your life that I’ll still be going there to get my precious Clubcard points!